The Christchurch Circus Trust was formed in 2005 and offered circus classes for youth and adults running out the Christchurch Polytechnic. As a result of the Christchurch earthquakes we had to find a new venue and in January 2012, began operating out of the Opawa Baptist friendship centre. This venue was the base for the Circus Trust and was opened as the Christchurch Circus centre in March 2012. 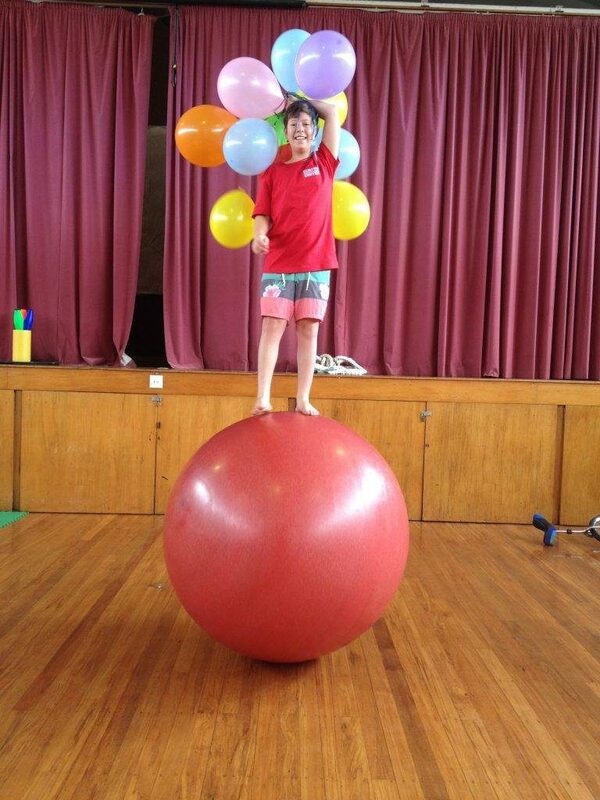 We offered circus classes for children to adults, were able to provide a training space for circus professionals and put on shows. Unfortunately this building was demolished in 2014 but we forged ahead and moved our operations to Roy Stokes Hall, New Brighton where we currently run classes and open training. To provide education for the wider community by increasing awareness and participation in the arts, particularly for underprivileged communities, and to foster well-being, creativity and community through participation in the circus arts. 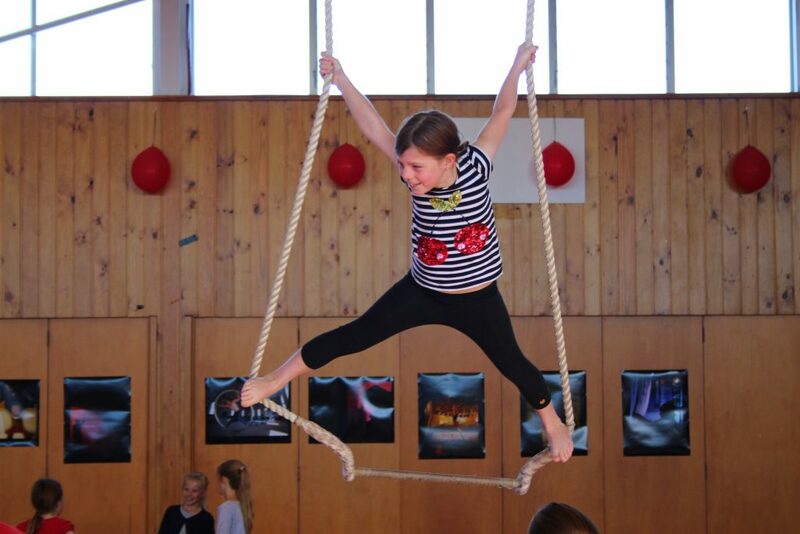 To provide further training and performance opportunities for people involved in the performing arts by inviting involvement in the circus industry. To increase national and international awareness of New Zealand arts. To provide other support and assistance consistent with the charitable purpose of the trust.